Algeria suffered its deadliest ever air catastrophe on Wednesday when a military plane crashed near the capital, killing 257 people on board, mostly army personnel and their family members, officials said. An AFP photographer at the scene saw the charred wreckage of the plane after it caught fire in a field near the Boufarik airbase, 30km south of Algiers, from where it had taken off. Hundreds of ambulances and dozens of fire trucks with sirens wailing rushed to the scene of the crash, in an uninhabited area where one person was injured on the ground by debris. A South African think tank, the Institute for Security Studies (ISS) has said that Zimbabwe's independence celebrations on April 18 are likely to differ from those held over the past years, following the ouster of former president Robert Mugabe. 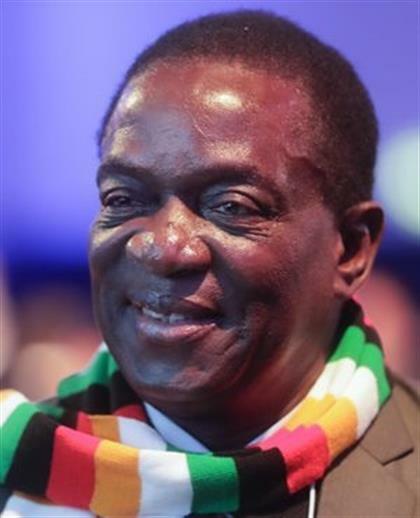 In an interview with News24, Senior researcher at ISS, Derek Matyszak, said he believed the country's new president Emmerson Mnangagwa had inspired hope and renewed energy amongst Zimbabweans - to get the southern African country out of its misfortunes. Zimbabwe's ruling Zanu-PF party will dish out eight million T-shirts and caps from China, erect hundreds of billboards and restaff its communication department in a bid to win this year's polls, a newspaper reports. The party will also send out campaign teams comprising party officials and war veterans to operate throughout rural voting constituencies, reports the Zimbabwe Independent. Swaziland's government has reportedly denied claims that it bought a fleet of BMW 740i vehicles worth $7.5 million ahead of King Mswati III's birthday next week. A report by SABC said that Swaziland was set to mark the king's birthday and the 50th anniversary of the country's independence from Great Britain on April 19 in the so-called 50/50 Celebration. The report said that the Ministry of Public Works and Transport Principal Secretary Makhosini Mndawe denied reports that the government had bought a fleet of BMW 740i vehicles ahead of the event. A woman in Guinea who reportedly sold herbs and potions to sterile women, telling them they would become pregnant, has reportedly been sentenced to five years in prison. 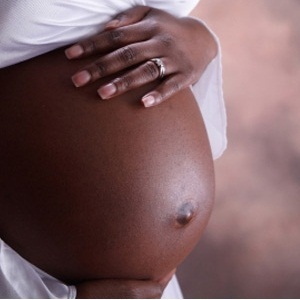 According to IB Times, N'na Fanta Camara, a traditional healer in the west African country, conned at least 700 women out of their meagre wages after she tricked them with promises that she would help them get pregnant. Camara gave the women a concoction that made their stomachs swell, thus giving an impression that they had fallen pregnant.